'Food & Wine' goes way beyond just eating and drinking. It's a sacred ritual. 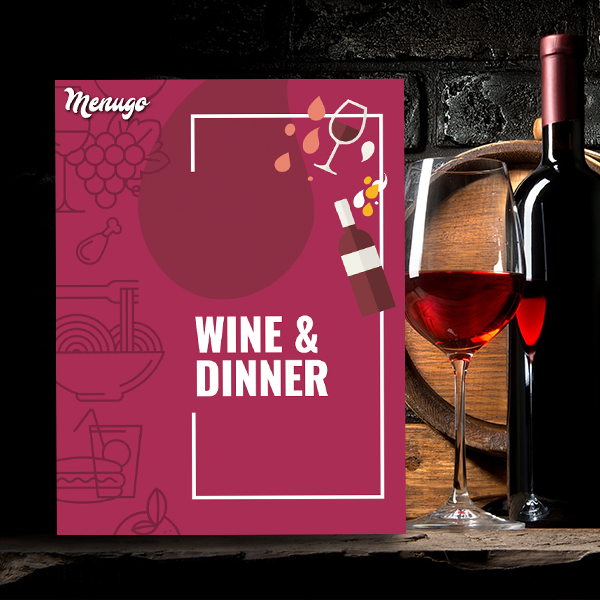 Provide your customers with a great menu and experience!